Founded on the site of the British Sawmills over a century ago. 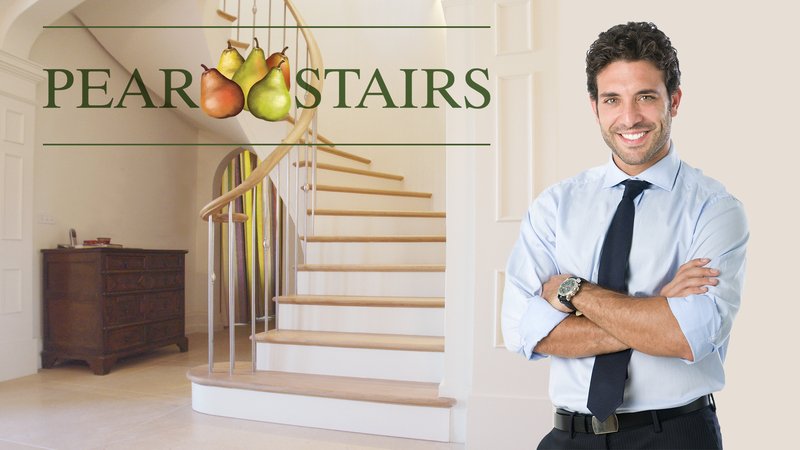 Pear Stairs is one of the most trusted manufacturers of staircases you can find. Pear Stairs can turn something as outwardly simple and functional as a staircase into a beautiful central feature for your home. Founded in 1895, we have more than 100 years of experience in bespoke design and manufacture, making us the most experienced company in our field. We have always operated out of our British factory, and we’re still there today; but while our location and our mission remain the same, our knowledge and techniques are constantly developing. What’s more, we believe that every customer should be able to take control of their stair design; that’s why we developed the 3D StairCreator. This revolutionary tool lets you view a 3D model of your staircase, with estimated costs at every stage of the design process, as well as an automatically generated three-dimensional plan. . Whether you choose to design your staircase using the StairCreator, have already decided on a design, or require a little help coming up with the perfect staircase for your home, we offer a customer-centred design process from start to finish. To get in touch with our experienced designers and speak about your ideas, pleas give us a call on 01938 553311. Many more staircase designs are featured in our Case Studies pages. Take a look through over 700 of our past designs for a whole host of examples, photographs and design drawings, as well as testimonials from satisfied customers.